VIERA, Florida -- Brevard Public Schools Superintendent Desmond Blackburn will forego a pay raise for 2017-2018 and instead donate the money for classroom supplies for teachers at low-income schools. The superintendent was among the 790 school administrators, technology specialists, program directors and other non-union employees who were granted a 1.5 percent pay increase by the school board on Dec. 12. Two unions representing BPS teachers and support staff had rejected the 1.5 percent raise. 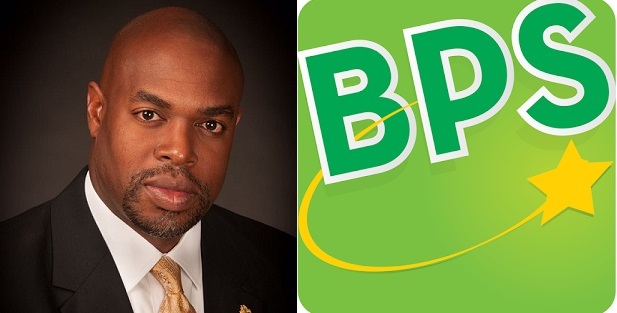 Blackburn has directed BPS’ chief financial officer to take back his raise and donate the same sum (about $3,300) to the Supply Zone for Teachers, a shop in Cocoa that is run by the Brevard Schools Foundation and is funded by donations. The Supply Zone allows teachers from 22 of Brevard’s highest-poverty schools to pick up free supplies such as pencils, paper, markers and backpacks for their students.